FORMER NRL star Robbie O'Davis has blasted broadcaster Ray Hadley following the arrest of the radio host's police officer son for alleged cocaine possession. Daniel Hadley, 28, a NSW police constable with the North West Metropolitan Region, was arrested and charged after allegedly trying to buy cocaine from a dealer last Friday. 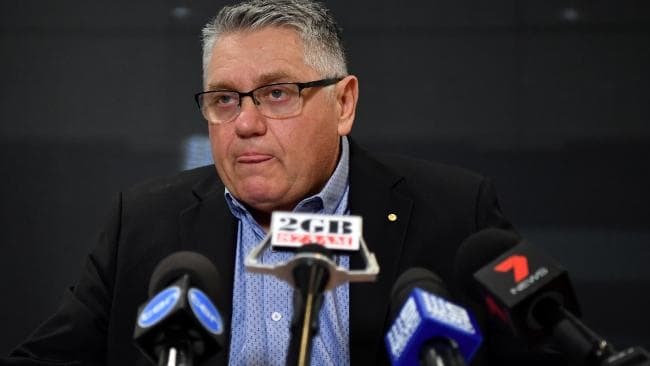 In a press conference the next day, an emotional Ray Hadley told reporters he was "angry and perplexed" when he first learned Daniel had been arrested in possession of 0.79 of a gram of cocaine, worth about $200. He then broke down in tears, saying he felt "particularly inadequate as a father" because he didn't realise the troubles his son was going through and revealed Daniel had been "battling mental health issues for quite some time". But O'Davis, a former fullback with the Newcastle Knights, Queensland and Australia, had no sympathy for Ray - a strong anti-drug campaigner on his radio show and in his newspaper column. O'Davis still harbours resentment towards Ray for his harsh treatment of him when he was inadvertently caught up in a doping scandal during his playing days. O’Davis wants Ray Hadley to cry himself to sleep. "After all the years of making other good people (such as myself) feel low and defamed from the media power he has, this man thinking he was immune to wrongdoing within his own backyard, I say question yourself as a parent and cry yourself to sleep mate," O'Davis wrote in a Facebook comment. "I have many times over what you made me out to be all those years ago!! "The son made mistakes, let him speak for himself, your (sic) just trying to downgrade his punishment from guilt to poor me." O'Davis was banned for 22 matches after he tested positive to the banned steroid androstenedione in 1998, but said he was unaware the substance was contained in a dietary supplement he was taking. O'Davis felt Hadley was unfair in his criticism at the time when he called for the custodian to be rubbed out of the sport, and blasted the broadcaster now his son was facing drug issues of his own. "I was crucified by the media world," O'Davis told the Daily Mail. 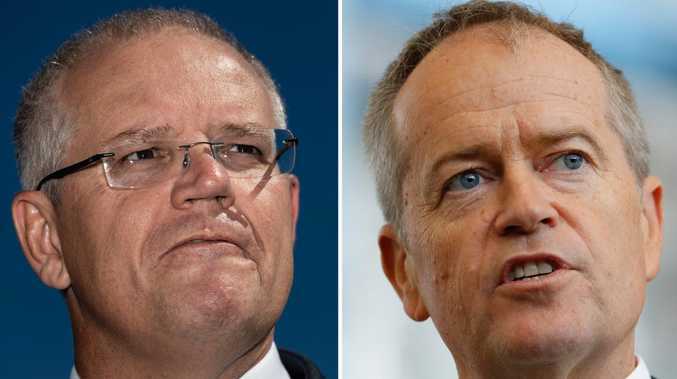 "But Ray Hadley took it to another level. "He went straight for my throat. He just had the power to put me down. He had the talking stick and he was going for it. He wouldn't shut up about it." 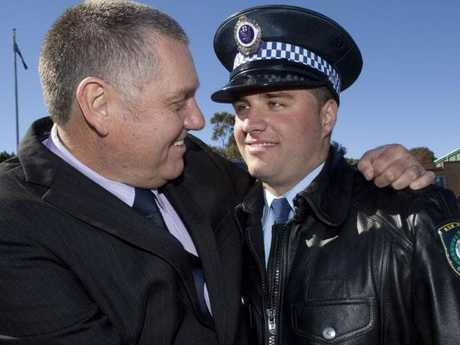 Hadley and Daniel during his graduation ceremony at the NSW Police Force Academy in Goulburn. The Daily Telegraph reported last Saturday that Daniel was off-duty and under surveillance when he attempted to buy the illegal substance at the Australian Hotel and Brewery in Rouse Hill in Sydney's west. Officers allegedly found cocaine on him before he was charged with possession of a prohibited drug. Daniel, who started his police career in May 2012, was named St Mary's Local Area Command police officer of the year in 2014. Then St Marys Inspector Jason Green described Daniel at the time as "one of the highest performing officers in the command" and said he was nominated for his "professionalism, diligence, consistency, enthusiasm and commitment to duty". Daniel was granted conditional bail but his future with NSW Police is now under review. He has been suspended from duty in the interim.